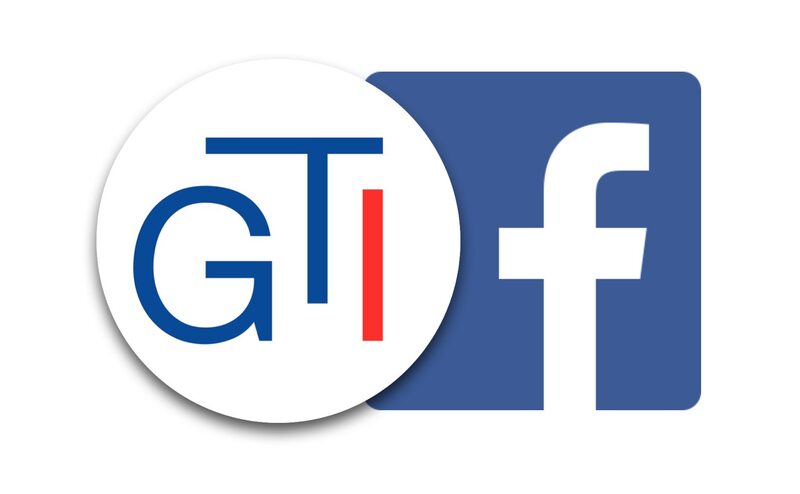 Hi and welcome to my GTI profile page. I have a BA in Spanish, and an MA in Second Language Studies (specialization in language teaching and program evaluation) from the University of Hawai’i at Manoa. I have taught English in Spain, Hawai’i, Kuwait, and now, Japan. My travelling goal is to see as many countries as my age, and Japan is my 33rd country. I always enjoy learning new things by talking with new people.